September is World Tourism Month, which is a month-long exercise meant to encourage people travelling more. Locally, Tourism Month 2018 is especially geared towards domestic tourism and exploring your backyard. In South Africa, tourism is a force that contributes immensely to the economy, in 2016 Stats SA reported that the sector contributed 2, 9% to the country’s GDP. Despite difficulties, tourism continues to grow and create jobs – sometimes outperforming sectors such as manufacturing and mining. Instagram might lie about a few things but it isn’t a lie that more people are travelling; hello weekend getaways, “baecations” and Northern Hemisphere summer adventures. But is 2017, Stats SA also reported that there was a decline in short-term domestic travel. 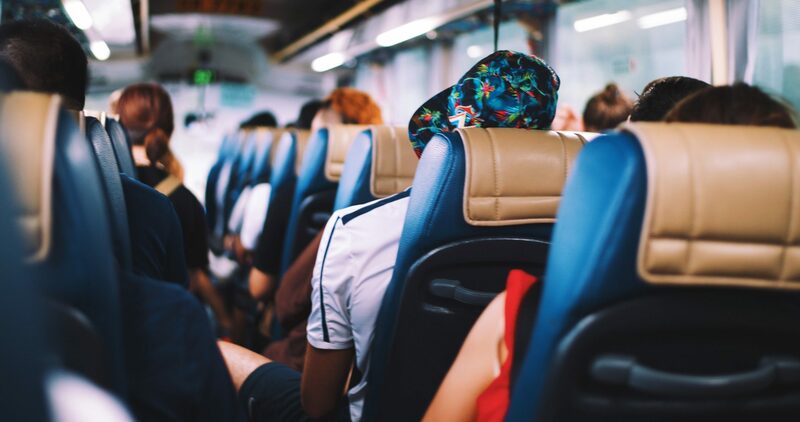 The survey was focusing on day and overnight trips specifically – more South Africans are still travelling to visit relatives, however. For Tourism Month 2018, SA Tourism wants to create conditions that are conducive to leisure travel for all. Through travel specials and promotions that will be running in September, SA Tourism wants to make it possible for more people to access travel. At the media launch of Tourism Month 2018 in Tsitsikamma Village, both the Minister of Tourism, Derek Hanekom and SA Tourism CEO, Sisa Ntshona, were pleased to tease the upcoming Sho’t Left Travel Week. 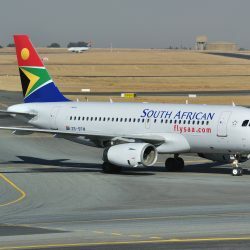 Starting on 24 September, various airlines, hotels, tour operators, all who work with SA Tourism’s Sho’t Left, will be giving discounts and promotions. SA Tourism has recently put a renewed its focus on the local traveller. 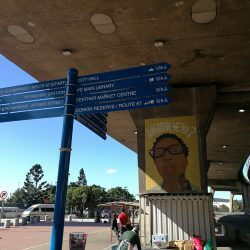 The current Sho’t Left position is to speak South Africans from all walks of life and show them that there is a travel option to suit their pockets. 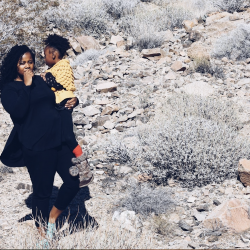 It’s true that representation matters and seeing people like you travelling and experiencing the country is bound to encourage others to do the same. Sho’t Left Travel weeks will be just in time than during Tourism Month 2018. 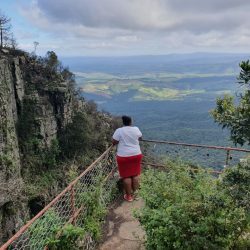 According to Ntshona, “Travel Week is a robust and aggressive response to the challenges highlighted by South Africans as to why they don’t travel or explore South Africa often or at all.” Keep an eye on the Sho’t Left website during Travel Week and participate by scooping yourself a travel deal. Savings will be up to 50%!